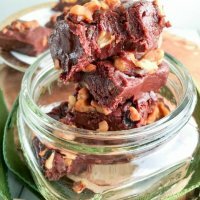 Easy Chocolate Toasted Walnut Fudge: I am a contributor to Amanda’s Cookin’ and this recipe first appeared on there as Chocolate Walnut Fudge. 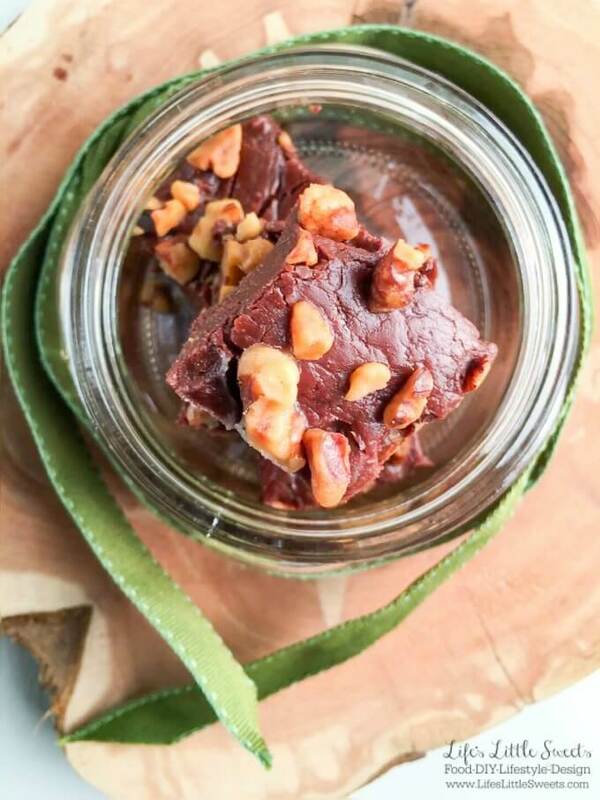 This Easy Chocolate Walnut Fudge is butter-y and smooth with toasted walnuts throughout. 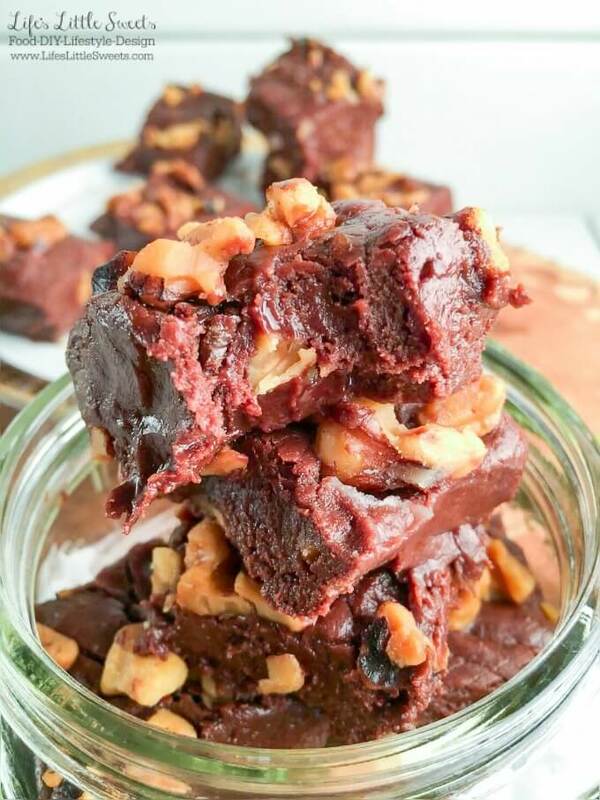 This easy to make, melt in your mouth fudge recipe is great for gift-giving and makes plenty to keep some for yourself to satisfy any chocolate craving! 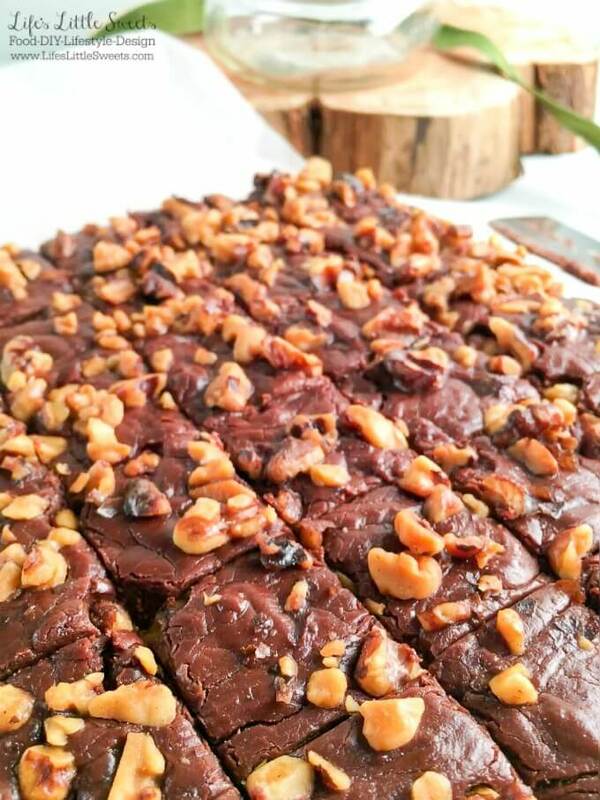 Freshly made fudge is to die for and this Easy Chocolate Walnut Fudge beats any kind of fudge that you can buy in a store. 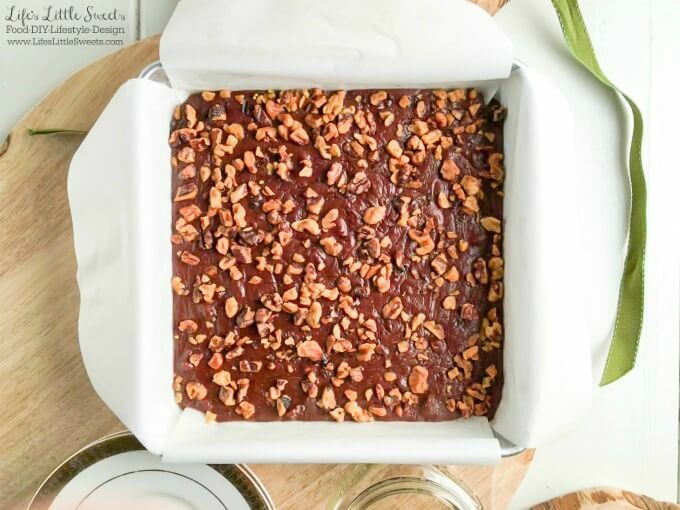 It’s so easy to make – no candy thermometers involved here! This recipe uses mini marshmallows and butter which adds to it’s smooth texture. It can be made entirely on the stove top as well in one large saucepan in 15 minutes. It has to set for 30 minutes at room temperature and then 1 hour in the refrigerator but it’s totally worth the wait! 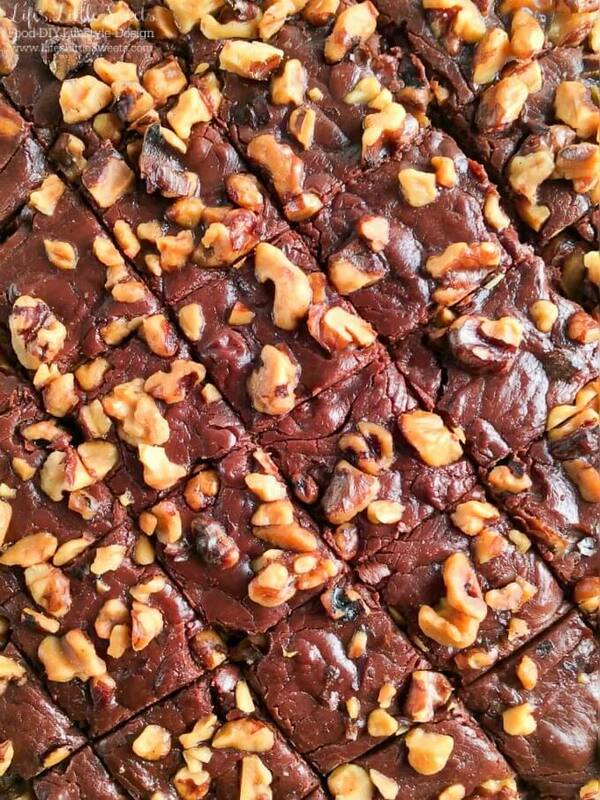 One of the things that I love about this recipe is the toasted walnuts. 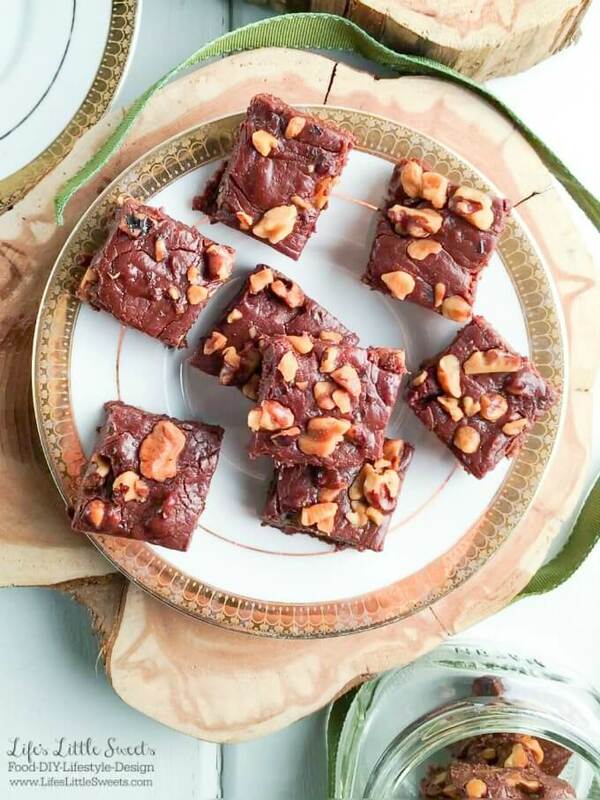 Toasting the walnuts brings out this deeper, nutty flavor that walnuts have to offer and goes so well with the chocolate and vanilla flavors. If you do not want to take the extra step (which only adds on 8-10 minutes) feel free to just put in raw chopped walnuts. This is a fun recipe to do with kids because it has very simple steps and a great recipe for gift-giving around the holidays too. Teachers gifts, anyone? 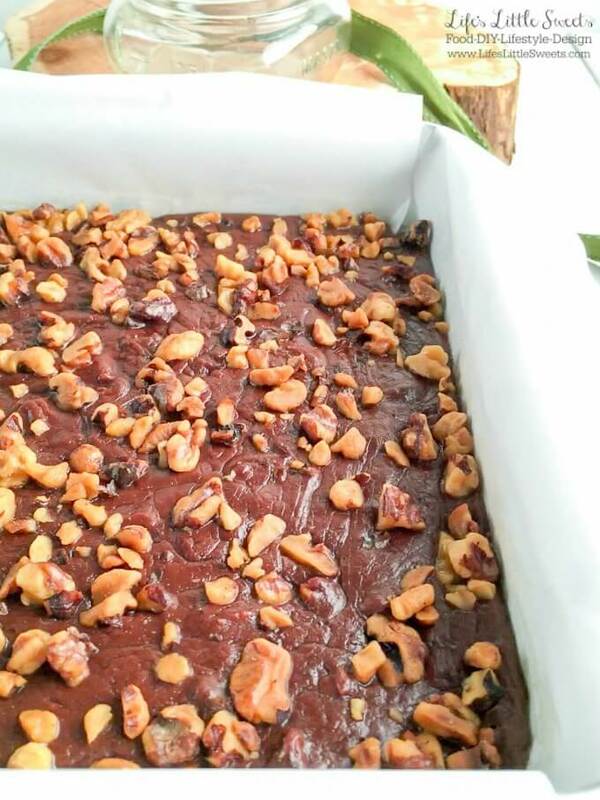 Remember, this Easy Chocolate Walnut Fudge should be refrigerated when not gobbling it down and you can store this it in the refrigerator in an air tight container for up to 5 days but I doubt it will last that long! 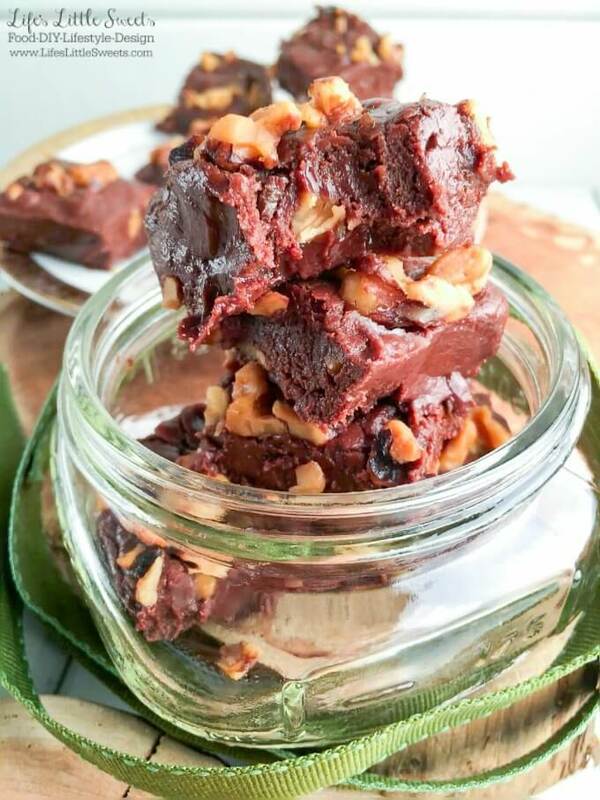 You are going to love this Easy Chocolate Walnut Fudge, let it be your new “go-to” fudge recipe when you have a sweet craving!